"That Media Thing went above and beyond to develop an alternative approach to recruitment and delivered excellent results. Through a skilfully managed LinkedIn campaign, That Media Thing engaged a highly-pertinent audience via storytelling and emotive human interest articles to drive them to read original articles hosted on Honda's site. 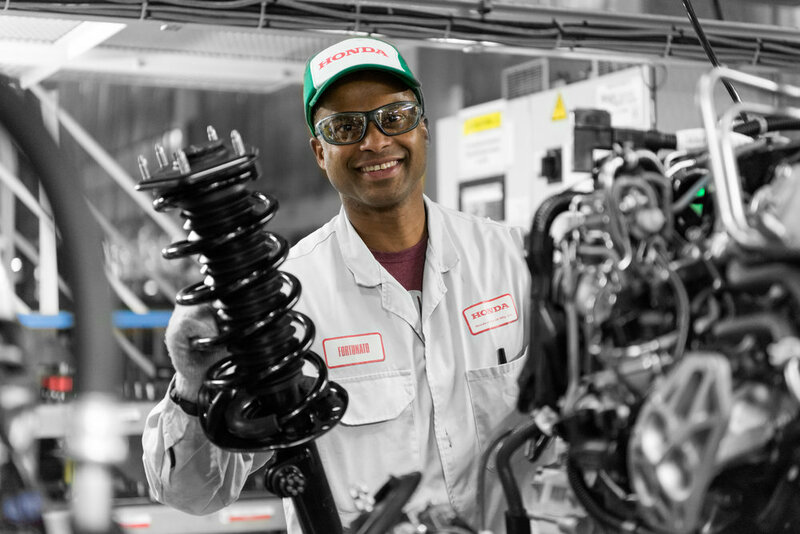 The end result of which delivered a significantly increased amount of job applicants through a highly efficient and cost effective outreach channel for Honda." 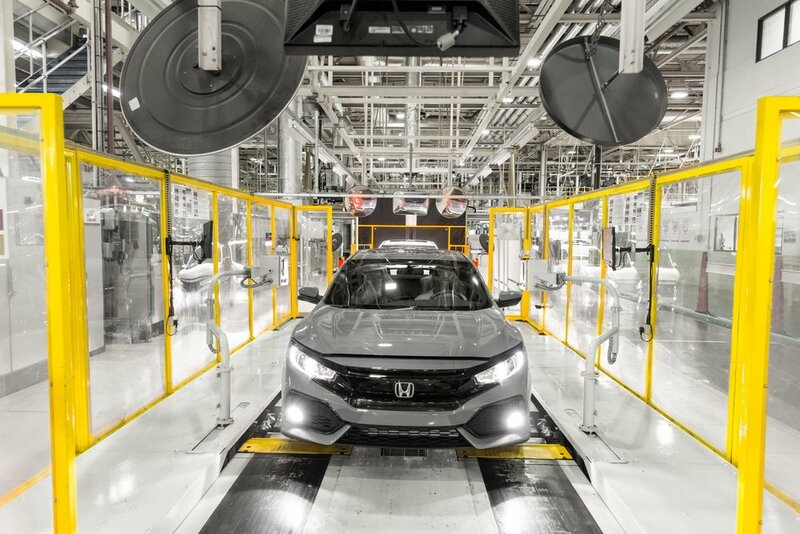 Honda asked us to help it connect with talented individuals that would be influenced by stories about its working practices, culture and other benefits. There was also the small matter of how much more effective its recruitment budget could be if they used a tightly focused content marketing program rather than traditional recruitment services. 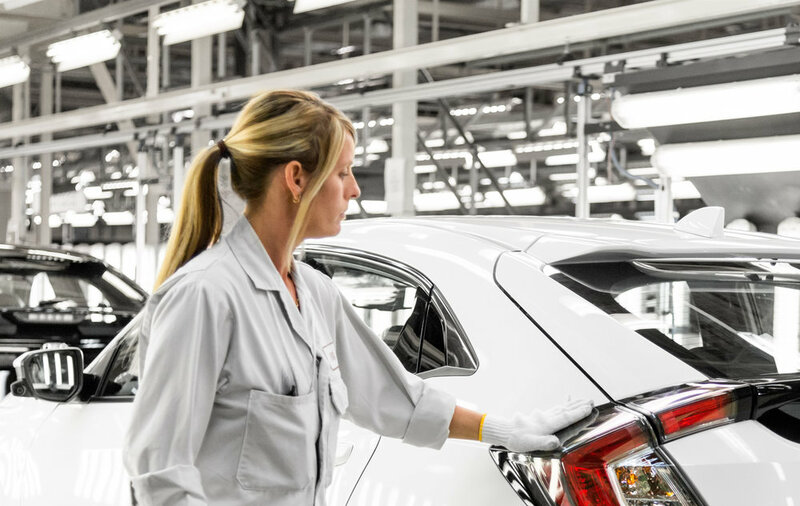 Professional journalists authored a series of articles that captured the emotive needs of the target audience through exclusive insights into what it’s truly like to work at Honda UK. And through a highly targeted LinkedIn campaign, we managed to keep Honda's recruitment team busier than usual with an influx of passionate applicants primed for success.